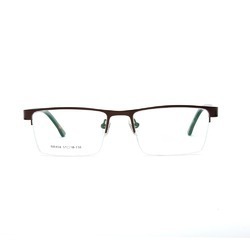 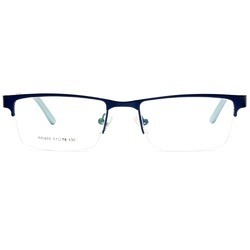 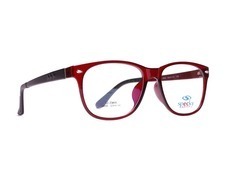 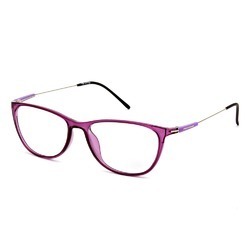 Offering you a complete choice of products which include spectacle frame, eyeglass, half rim frame, trandy optical frame, optical frame and fashion spectacle frame. 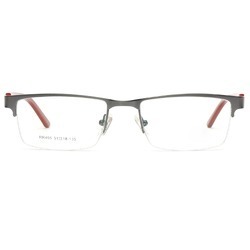 A hypoallergenic stainless steel half-rim frame. 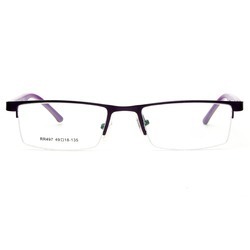 The temple arms are very flexible and the frame is very light and comfortable with silicone nose pads. 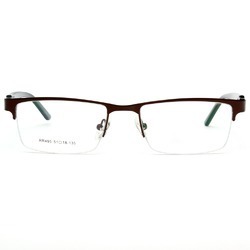 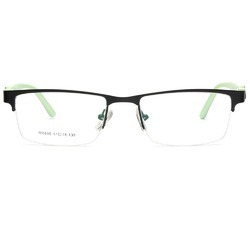 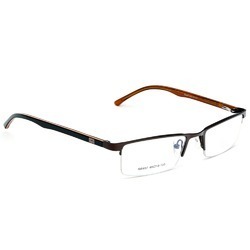 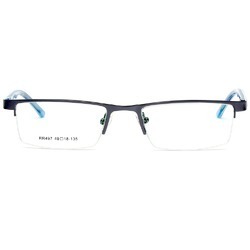 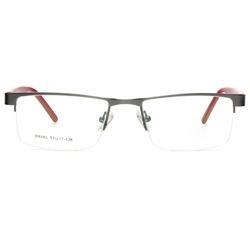 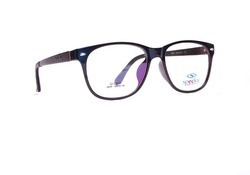 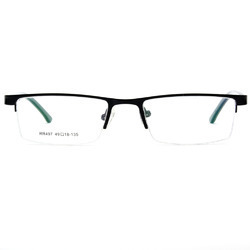 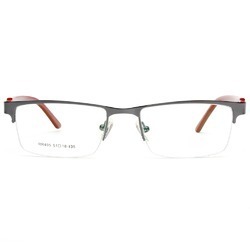 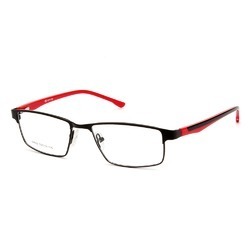 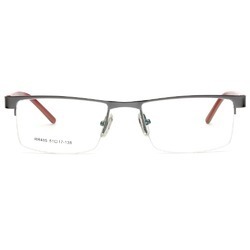 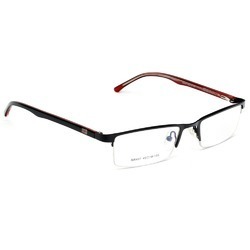 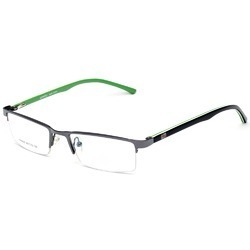 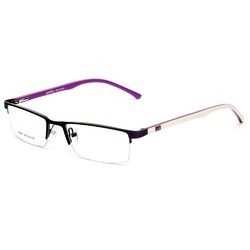 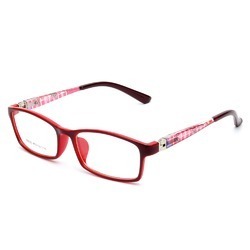 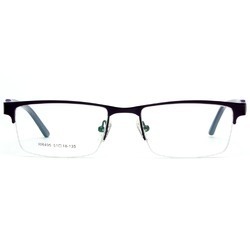 Eye Glasses for both Men and Women suitable for all type of lenses. 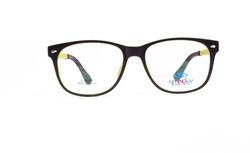 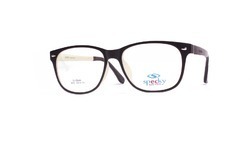 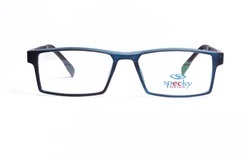 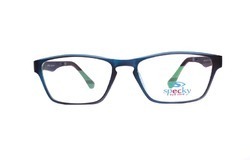 Looking for Specky Frame ?